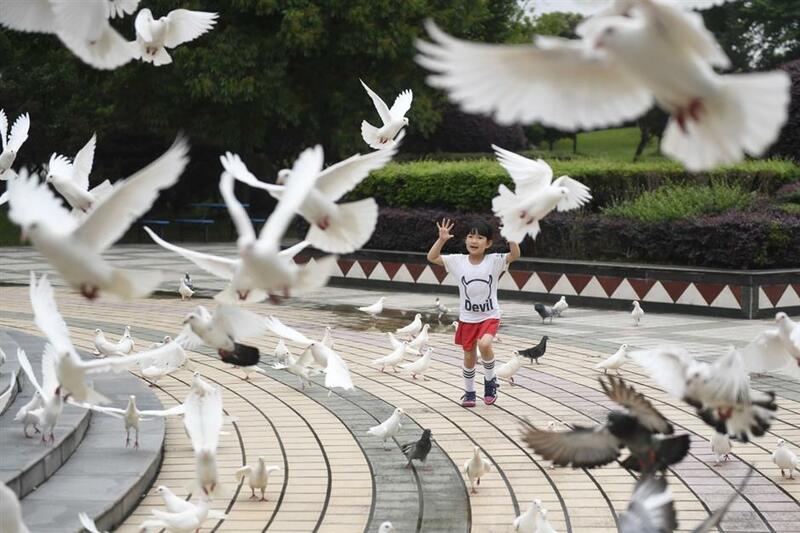 A child plays at a rural eco-tourism zone in Tengtou Village of Fenghua District in Ningbo, east China's Zhejiang Province, May 27, 2018. With per capita income of 63,500 yuan (US$9,577) in 2017, Tengtou has developed from a poor village to a model of good life. 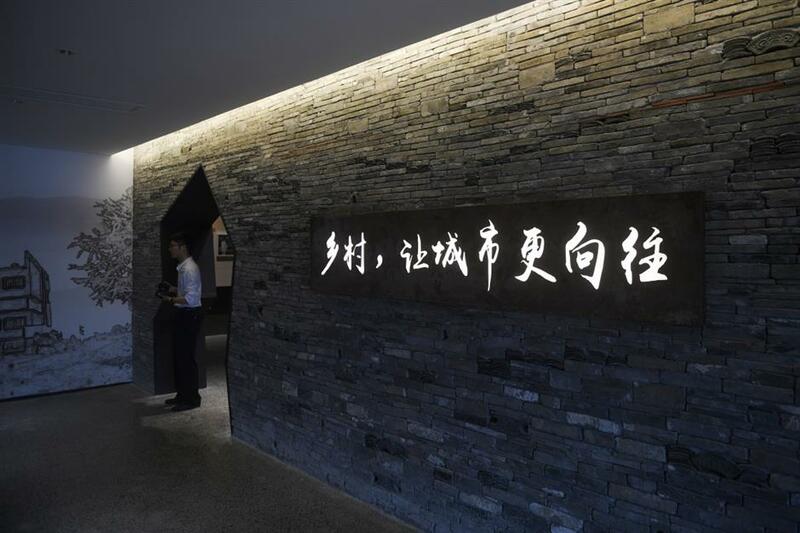 It has carried out a four-step development plan since 1965, including building farmland by improving the soil, reconstructing old village, establishing enterprises and developing service sector. 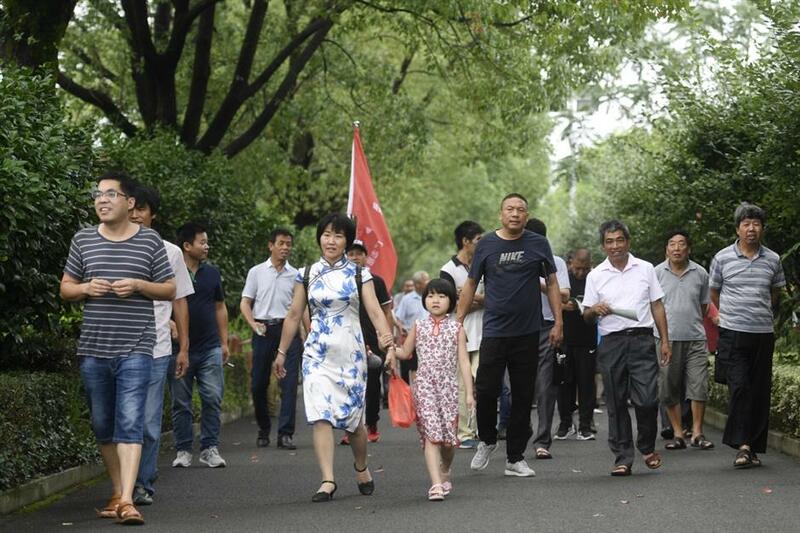 Last year, Tengtou received 1.23 million trips, with comprehensive tourism revenue of 131 million yuan (US$19.8 million). 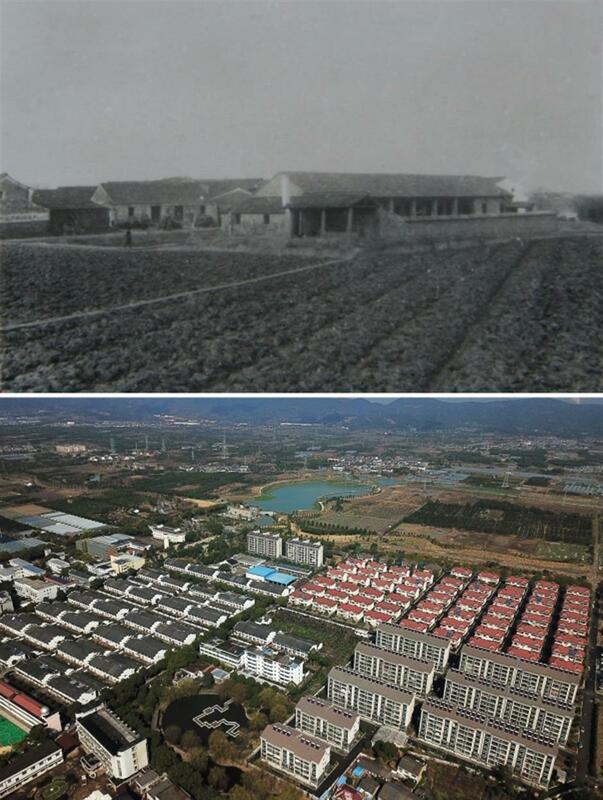 Combo photo taken in the 1970s and on March 3, 2018, respectively shows old and new view of Tengtou Village in Fenghua District of Ningbo, east China's Zhejiang Province. 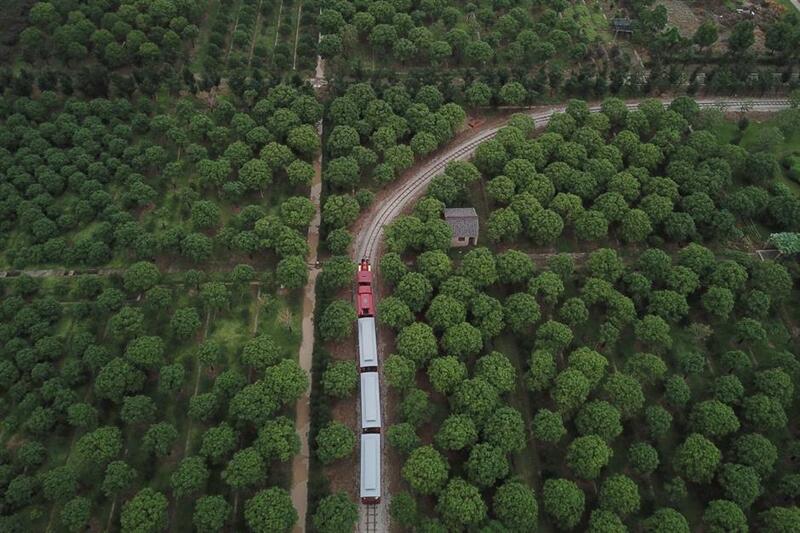 A tourism train runs across a seedling base in Tengtou Village of Fenghua District in Ningbo, east China's Zhejiang Province, May 27, 2018. 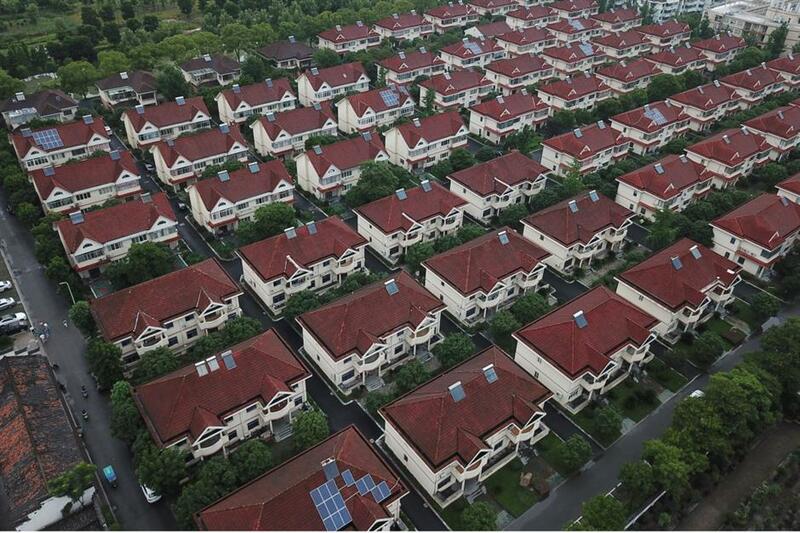 Aerial photo taken on July 4, 2018 shows a residential community in Tengtou Village of Fenghua District in Ningbo, east China's Zhejiang Province. People visit an eco-tourism zone in Tengtou Village of Fenghua District in Ningbo, east China's Zhejiang Province, July 5, 2018. 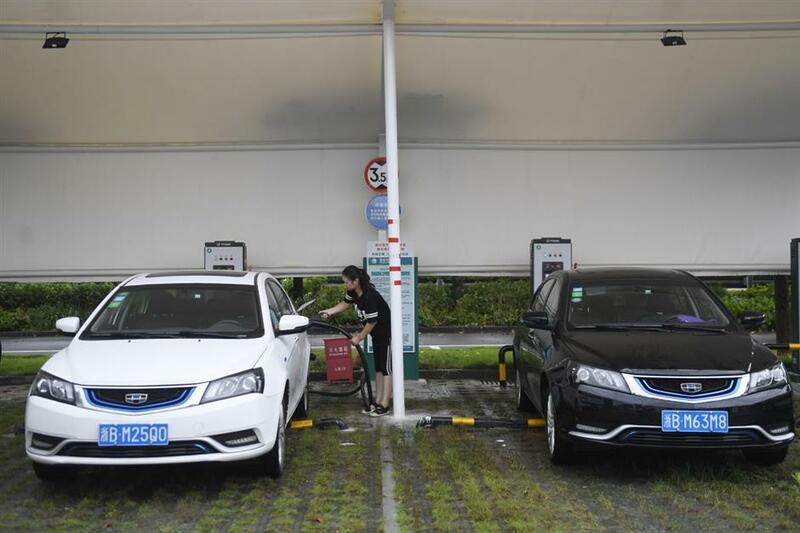 A woman has her electric car recharged in Tengtou Village of Fenghua District in Ningbo, east China's Zhejiang Province, July 4, 2018. Tourists visit a scenic spot in Tengtou Village of Fenghua District in Ningbo, east China's Zhejiang Province, July 5, 2018. 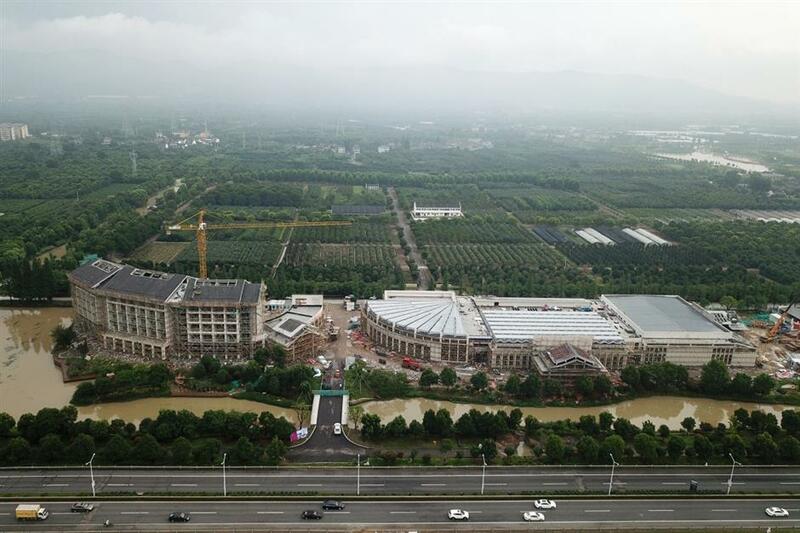 Aerial photo taken on July 5, 2018, shows a hotel and an ecological project in Tengtou Village of Fenghua District in Ningbo, east China's Zhejiang Province.